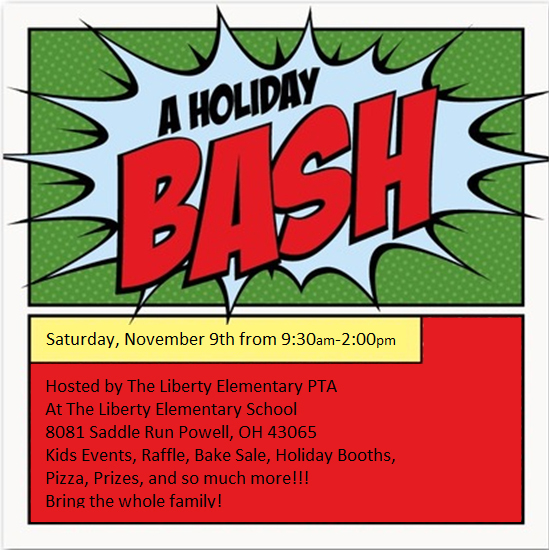 Liberty PTA | Help out with our Holiday Bash! We are looking for a hand at our holiday bash coming up on November 9. There are lots of opportunities to help out, take a look at the sign up genius here and see how you can help out.